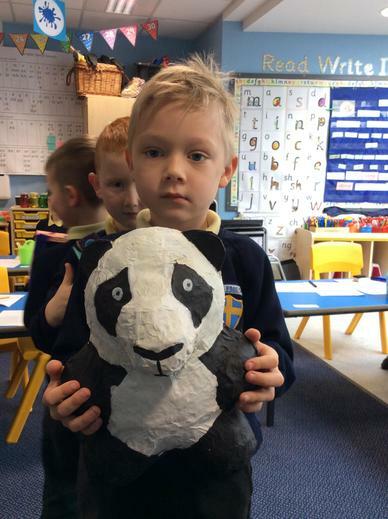 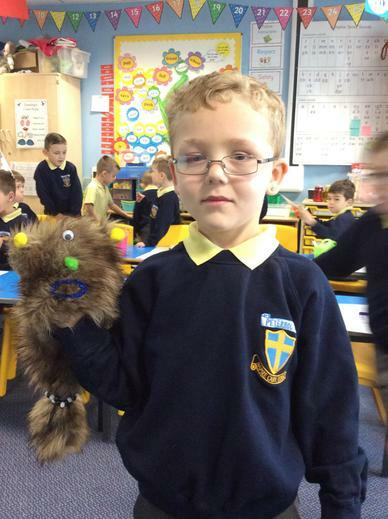 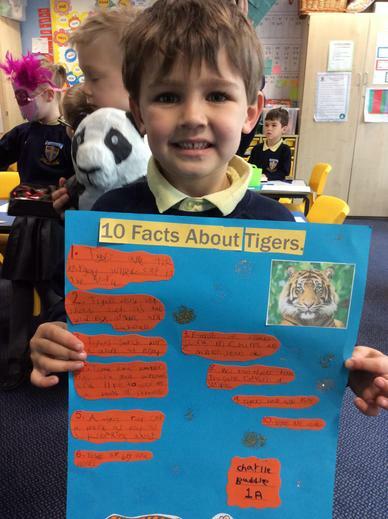 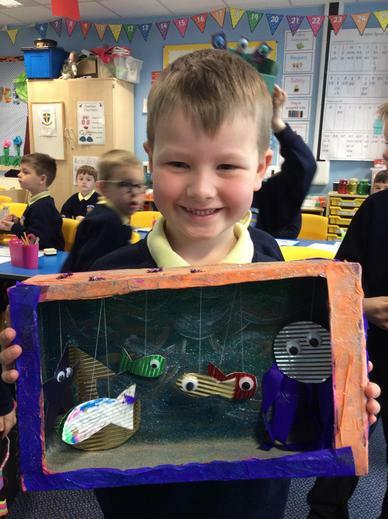 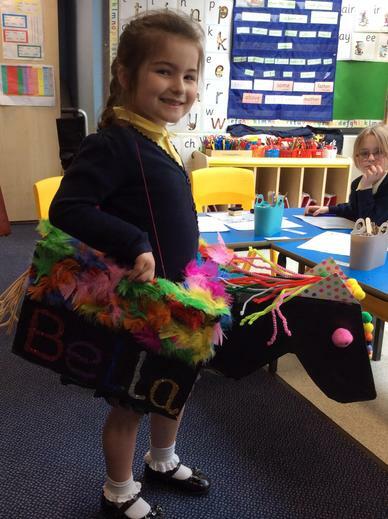 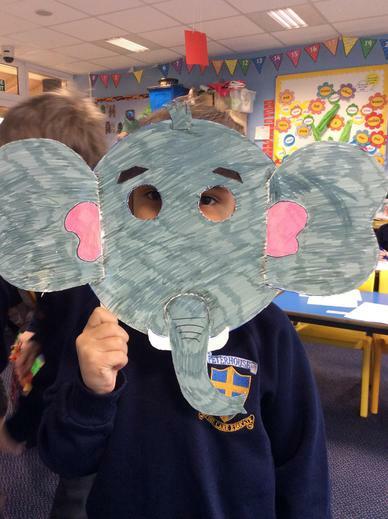 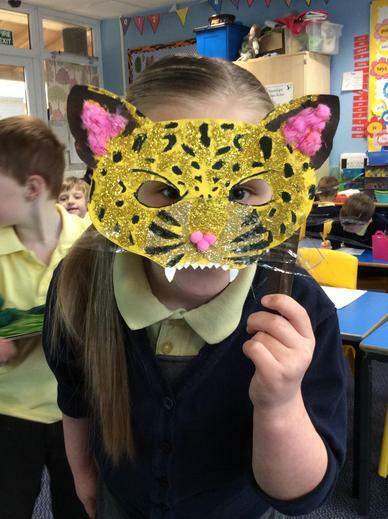 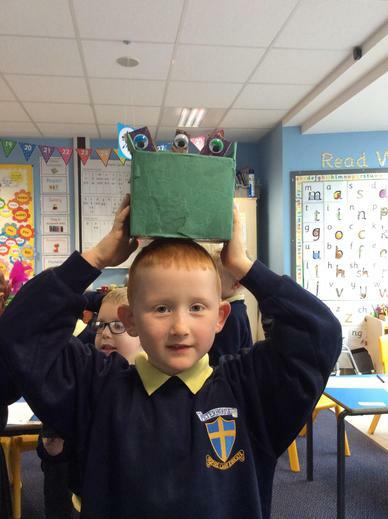 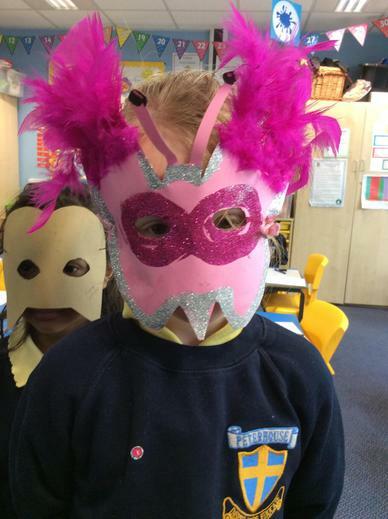 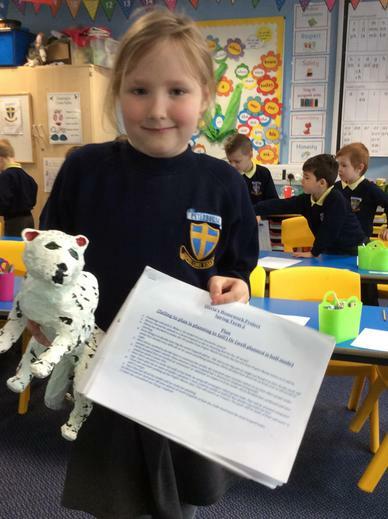 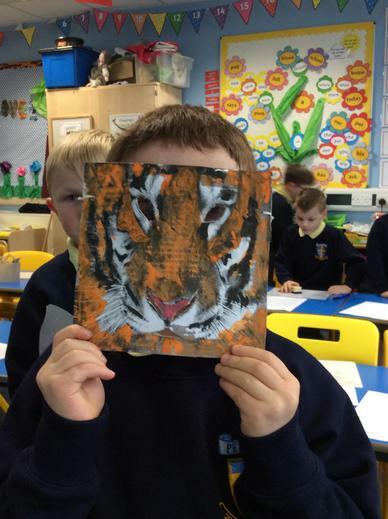 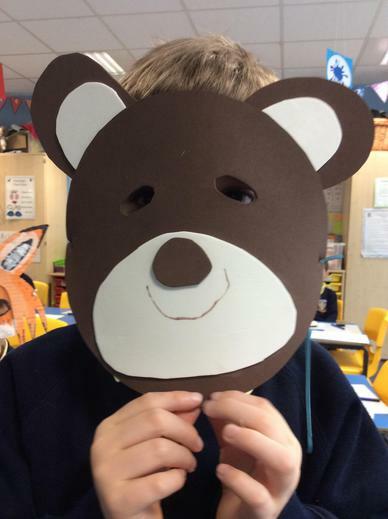 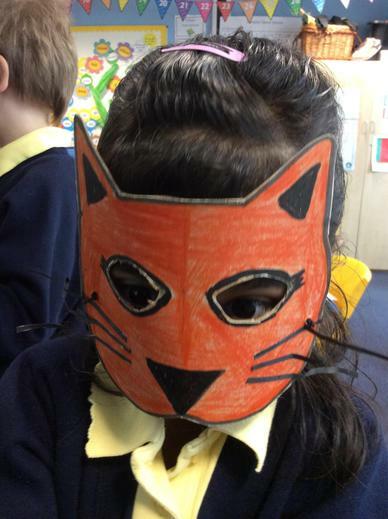 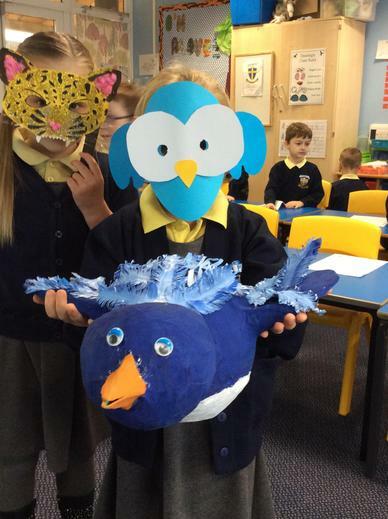 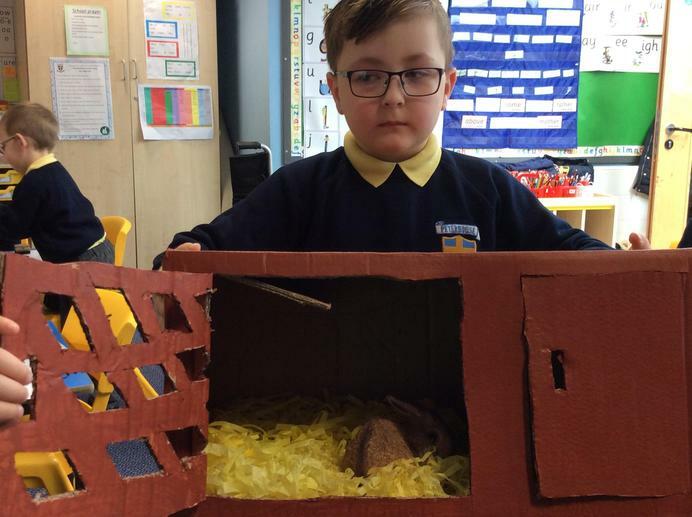 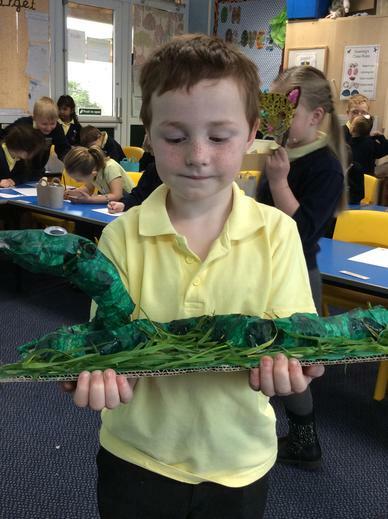 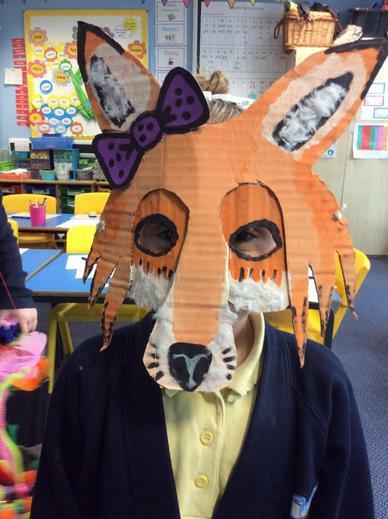 Year 1a had a homework challenge this half term – to create their favourite animal. 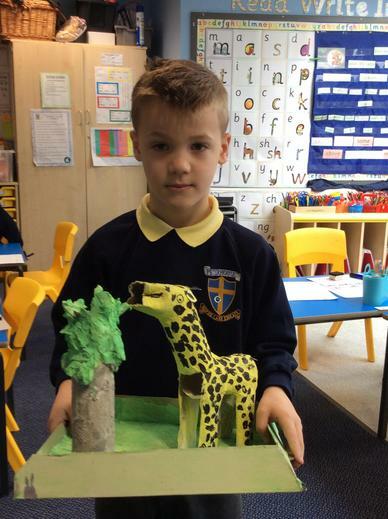 Look at how amazing their creations are! 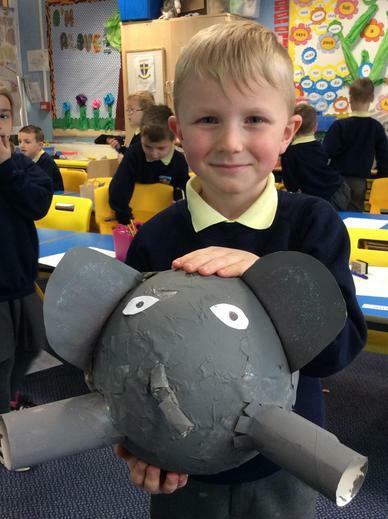 Well done, Year 1a! 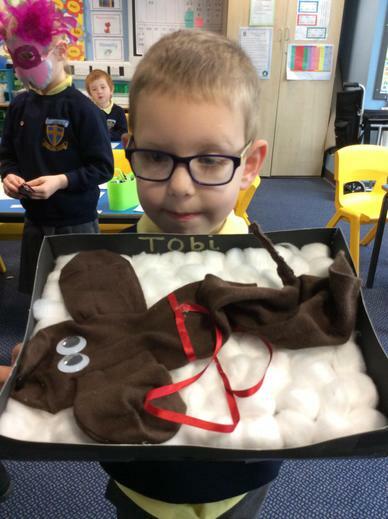 Fantastic effort!